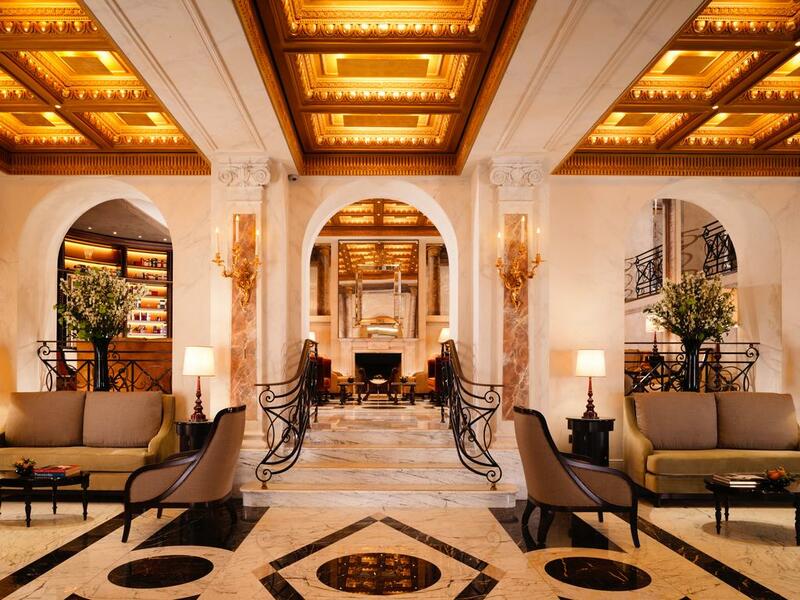 Built in 1889, the luxury 5-star Hotel Eden is set in one of Rome’s most exclusive areas. Just steps from the hotel are some of Rome’s most intriguing sights, including Via Veneto, the Spanish Steps, and Via Condotti. The Villa Borghese park is 350 m away, while the Trevi Fountain can be reached on foot in 15 minutes. 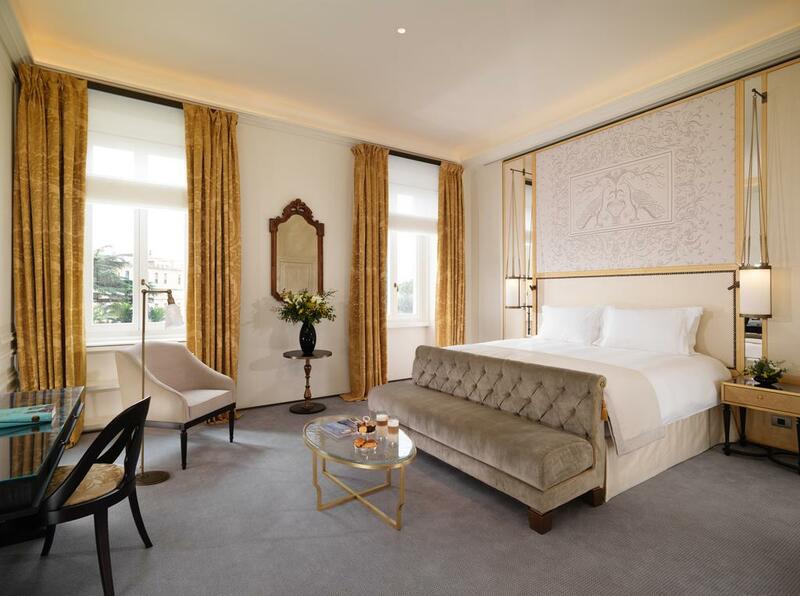 Boasting a charming decor with marble bathrooms and antique furnishings , 121 rooms and suites at the hotel are promised to bring unparalleled comfort. Also most of the rooms offer a breathtaking view of the beautiful city. 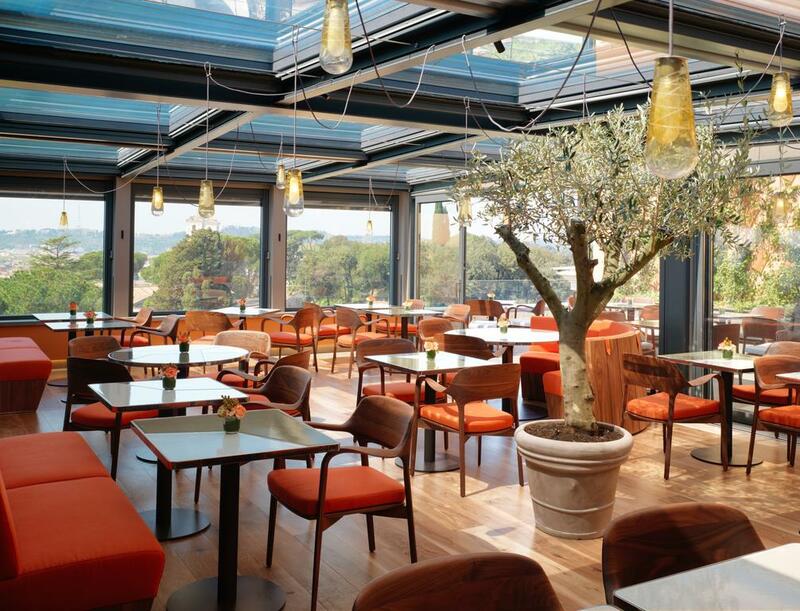 The award winning rooftop restaurant La Terrazza dell’Eden features magnificent panoramic views of the city and serves gourmet Mediterranean cuisine for dinner, matched with the finest of wines.